Cash for Junk Cars in Memphis. 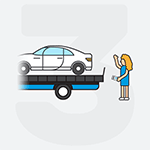 Free Towing & Get Paid Fast! Sell your junk car in Memphis fast. 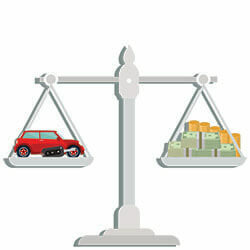 Enter your zip code below to find out how much your car is worth today. Do you own a damaged car in Memphis and don’t know what to do with it or where to sell your junk car? DamagedCars.com is here to offer you the best deal on your junk car. 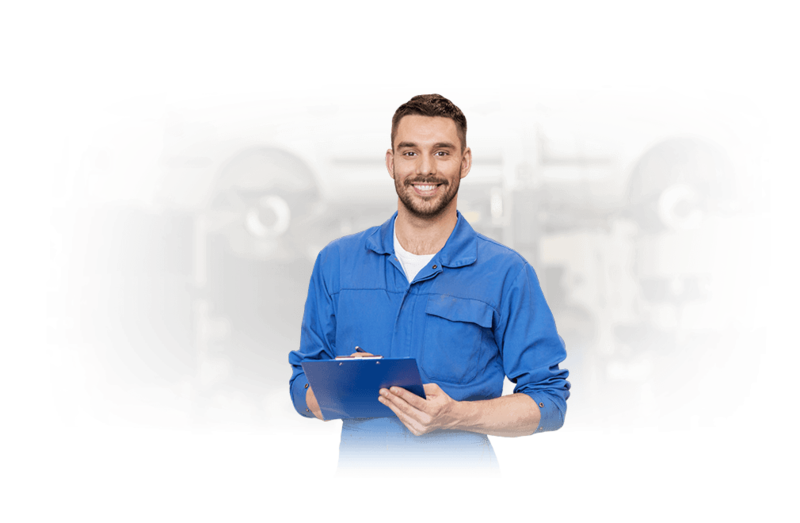 There is no need to panic when your vehicle can no longer provide you with the best service. However, it’s never easy to find a buyer who is willing to buy a damaged car with significant mechanical issues. A significant number of Memphis used car dealers don't know how to appraise less-than-perfect cars effectively and will end up making a very low offer for your junk car while private buyers aren't interested in purchasing damaged vehicles in Memphis. We buy junk cars in Memphis, and our offers are always instant. We all strive to bring you the best offer for your vehicle. We offer free towing nationwide at either your office or home. We will not pressure you to sell your car to us. We give you sufficient time for you to make up your mind and decide whether you want to transact with us or not. Our car valuation process is fair since it’s fully based on your car condition, make and model, and the year of manufacture. We buy cars online which offers you the opportunity to either accept or reject our offer from the comfort of your home or office even those at Sun Studio. Just like any other person who is living in the 21st century, we care about our environment. As a result, we work closely with recognized environmental partners that recycle various car parts following ecological friendly processes. What Do I Need to Sell My Car in Memphis? 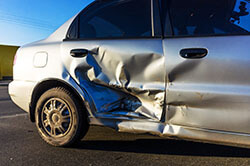 We are ready to purchase your damaged or junk car as long as you have the car keys and the title. The vehicle title is a state requirement in Tennessee for one to transfer ownership of their vehicle. It also provides the needed proof of car ownership. A Tennessee bill of sale will also be essential for your records and will act as proof of purchase on our side. We shall also request you to get rid of the license plate before we settle the deal. We have a customer service team that is professional and experienced which will ensure that the whole process is smooth and fast. 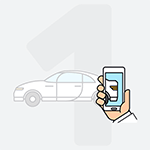 We offer cash for cars within 48 hours! If you're looking to solve the puzzle of "where do I sell my car in Memphis” then DamagedCars.com is here to offer you the best deal possible. 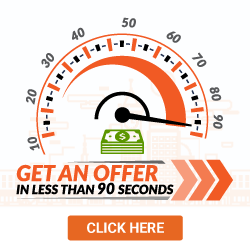 Our offers are instant and you can sell junk car online from the comfort of your home or San Studio. Our turnaround time for car pick-up is between 24 and 48 hours and we offer free towing. We have a unique style, just like Memphis barbecue, that handles damaged cars to suit the specific needs of every person in Memphis. Did you know that Memphis has one of the largest artesian well systems in the whole world? The aquifer, which has over 100 trillion gallons of water, became available to the city in 1887. Where in Memphis Do You buy Junk Cars? What should you know before selling to a junkyard or private buyers in Memphis?